SAN JOSE, Calif. - December 4, 2007-- Cisco today announced the appointment of Padmasree Warrior as chief technology officer (CTO). Warrior comes to Cisco from Motorola where she was executive vice president and chief technology officer. As CTO, Warrior will play a key leadership role in the continued development and communication of Cisco's technology strategy and vision. 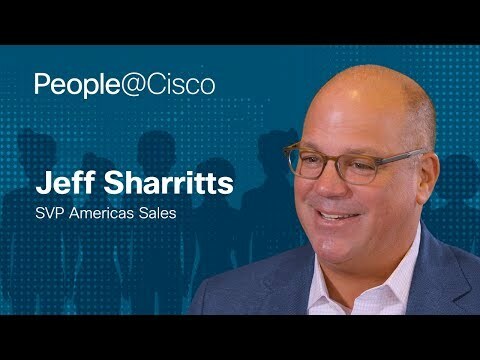 Warrior will work closely with Cisco's management team and chief development officer to drive innovation and explore new business and technology directions. Warrior will report to Cisco's chairman and chief executive officer, John Chambers. "We are headed into a new era that we define as the second phase of the Internet, driven by collaboration and Web 2.0 technologies where the network becomes the platform for communications and IT. It is an exciting time with new frontiers and opportunities for innovation. Padmasree's new role as CTO will help to develop and promote Cisco's future technology leadership," said John Chambers, chairman and CEO, Cisco. "Over her distinguished career, Padmasree has demonstrated the key characteristics we prize at Cisco, including an unwavering commitment to customer success and innovation. She is a technology visionary, an excellent leader with a strong industry voice and business acumen, and we are thrilled to welcome her to our leadership team." "Cisco is the global leader in networking with a deep heritage in technology. I am excited at the opportunity to join a world class company poised to lead the next era of Internet evolution. 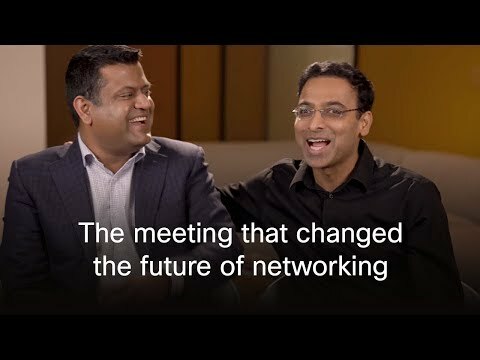 I look forward to enabling future growth together with Cisco's top talent worldwide. Cisco's customer centric culture and purposeful commitment to innovation are integral parts of my leadership portfolio," stated Padmasree Warrior. Warrior, 47, was named Motorola's CTO in 2003 and held numerous positions at the company over her 23 year career, including corporate vice president and general manager of Motorola's energy systems group and corporate vice president and chief technology officer for Motorola's Semiconductor Products Sector (SPS). Warrior holds a M.S. degree in chemical engineering from Cornell University and a B.S. degree in chemical engineering from the Indian Institute of Technology (IIT) in New Delhi, India. In 2007 she was awarded Doctor of Engineering, Honoris Causa from New York's Polytechnic University. Warrior is an external director on the board of Corning Corporation.